Upper Deck Singles Day is a new promotion that fans are fired up about that is all about using single cards to complete sets. 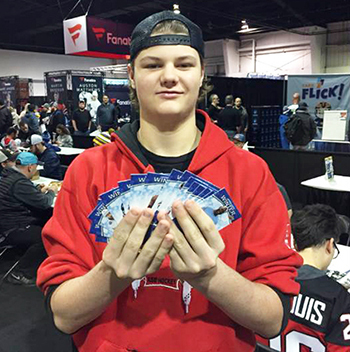 The three sets that are the focus of the promotion are 2018-19 NHL® O-Pee-Chee, 2018-19 NHL® Upper Deck Series One and 2018 Goodwin Champions. Fans who put together those sets and share them with their participating Singles Day dealer can have the opportunity to grab a special set collector box to house their set. 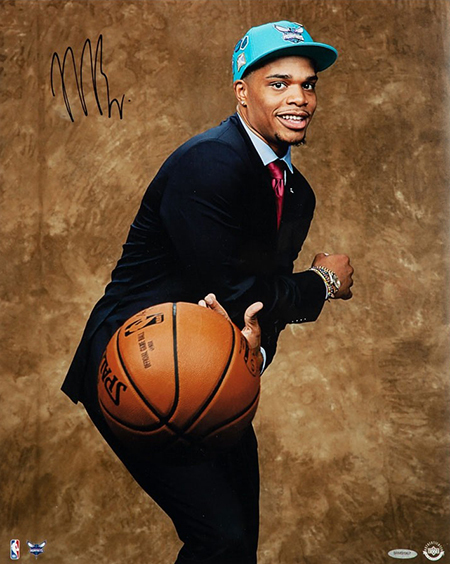 Catch autographed items of Upper Deck’s newest spokesperson Miles Bridges in this promotion! 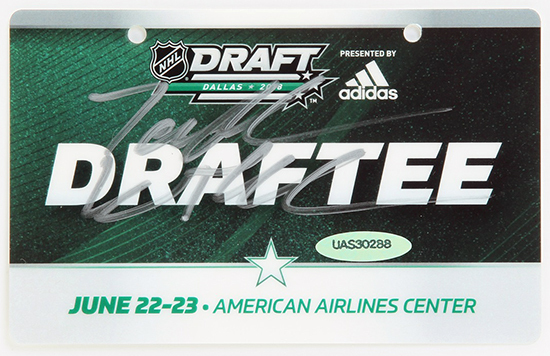 Score a NHL Draft Badge of Brady Tkachuk! 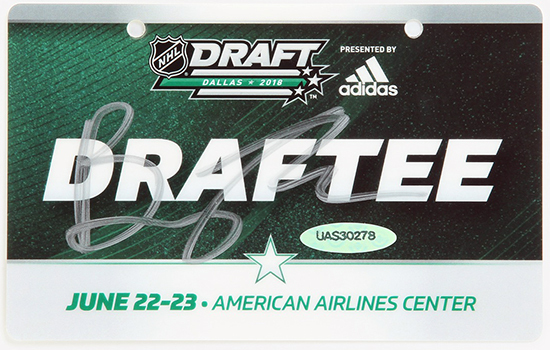 Grab an autograph NHL Draft badge of Jesperi Kotkaniemi in this promotion. 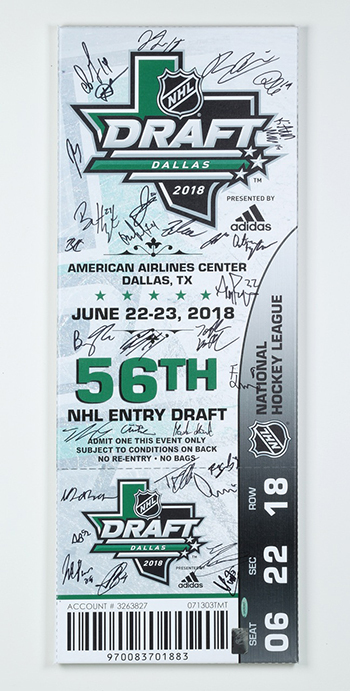 There will also be hobby boxes of 2018 Goodwin Champions and 2018-19 NHL Upper Deck Series One up for grabs! 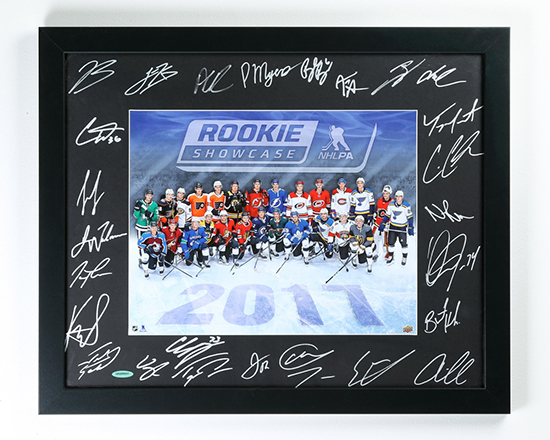 Follow @UpperDeckSports on Twitter for Singles Day and use the #SinglesDay hashtag with your image and you’ll have the chance to grab one of these sweet items. 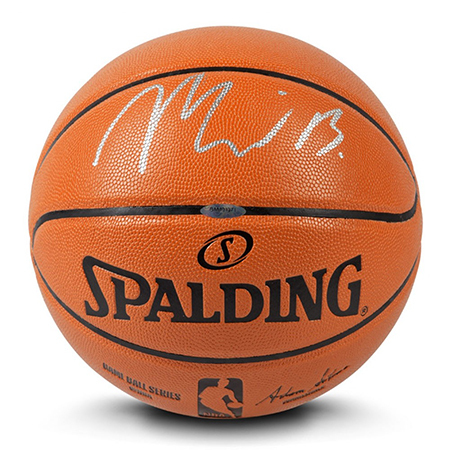 We will contact fans selected to receive these prizes by Monday, November 19, 2018 on Twitter. So what are you waiting for? Get posting and good luck!